Cuts great, very cute! Perfect for me. 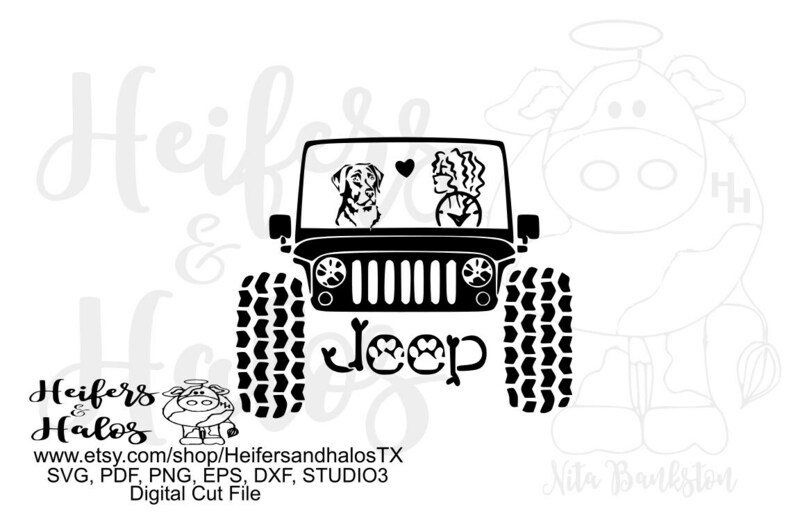 As the owner of a silver lab who demands he ride shotgun in my jeep, I love this design! !